Food effects on oral drug bioavailability are a consequence of the complex interplay between drug, formulation and human gastrointestinal (GI) physiology. Accordingly, the prediction of the direction and the extent of food effects is often difficult. With respect to novel formulations, biorelevant in vitro methods can be extremely powerful tools to simulate the effect of food-induced changes on the physiological GI conditions on drug release and absorption. However, the selection of suitable in vitro methods should be based on a thorough understanding not only of human GI physiology but also of the drug and formulation properties. 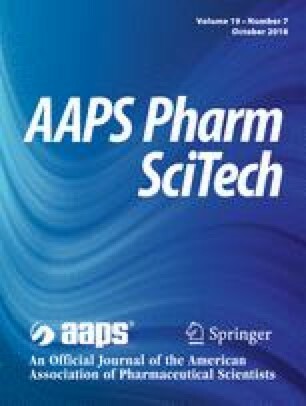 This review focuses on in vitro methods that can be applied to evaluate the effect of food intake on drug release from extended release (ER) products during preclinical formulation development. With the aid of different examples, it will be demonstrated that the combined and targeted use of various biorelevant in vitro methods can be extremely useful for understanding drug release from ER products in the fed state and to be able to forecast formulation-associated risks such as dose dumping in early stages of formulation development.